Today in obscure holidays: Pick Strawberries Day! 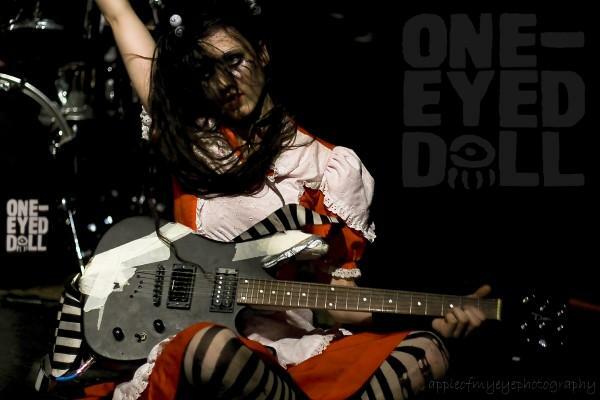 A result of a an image search on < punk rock strawberry shortcake >, this photo is of One-Eyed Doll, a band "Described as Strawberry Shortcake meets Gwar and Valentine's Day meets Halloween with the visual impact of Japanese Anime." It's Fatigue Syndrome Day--very appropriate for a day that started with an all-staff meeting at 9am. Cape fur seal (Arctocephalus pusillus) taking a nap in the sun, in the zoo of Rostock, Germany.